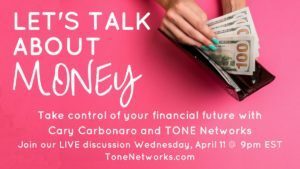 Save the date for our next TONE Live with Liz Weaver and Cary Carbonaro, “The Money Queen” author. 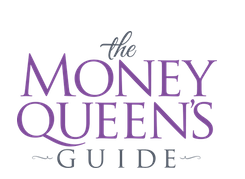 Cary Carbonaro is an Award Winning, International known Personal Finance Expert. She is a Certified Financial Planner professional with an MBA in finance, with over 25 years of experience in financial services.